“Almost 100 years ago, the Michigan State Park Commission set the course for visitors to enjoy and explore four seasons of fun. May 12, 2019 officially marks the anniversary of state parks, and we are planning a yearlong centennial celebration. 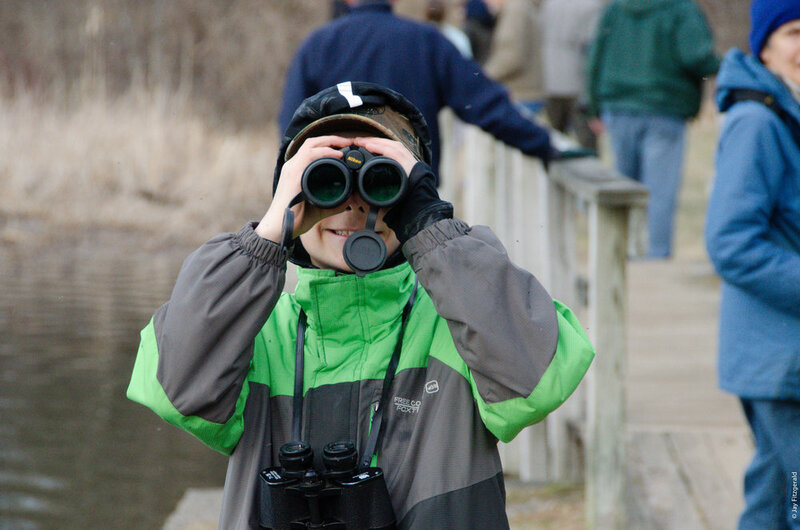 Join in and celebrate our rich history and take an energizing look forward as we mark this milestone year with special events, podcasts, historical stories, videos, geocaching and more.” - from our Michigan DNR website. 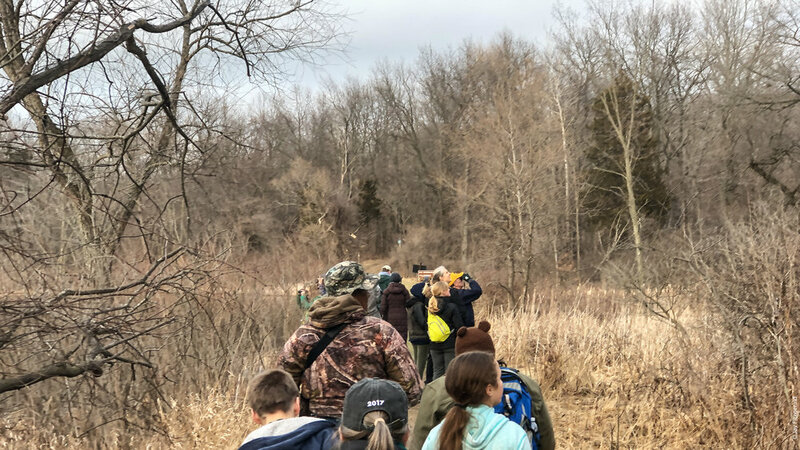 On Saturday, May 18 come and see the beautiful Haven Hill section of your Highland State Recreation Area, the Cedar Creek Trail, Edsel and Eleanor Ford’s historic Gate House, the Edsel Ford Barn, the picturesque Carriage House, and the Lodge footprint on Haven Hill. The Haven Hill Gate House garage will be open and informational videos and Haven Hill displays will be shown throughout the day. Haven Hill Festival Saturday - GREAT Weather in the Forecast! Come on Out! Live brass band music, vintage baseball, history, great weather, Model A Ford cars, summer foods and beverages, and more. The Haven Hill Festival is a celebration of Edsel and Eleanor Fords’ historic Haven Hill Estate and the natural beauty and historic wonders of the Highland State Recreation Area in the townships of Highland and White Lake, Michigan. This year’s family event on Saturday, August 26 will be held between 10 am and 3 pm. The event will feature vintage Model A Ford cars from the members of the Livingston A's driving club, an Antiques and Collectibles Sale at the Edsel Ford Barn, an 1860’s exhibition Vintage Base Ball Game, guided short hikes, summer foods and beverages, Haven Hill art and history displays, and children’s activities in Goose Meadow. Baseball fan? 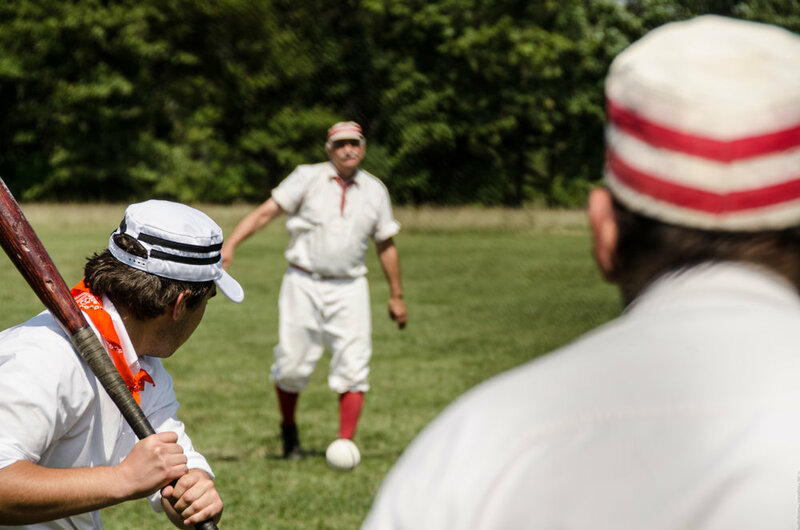 Bring along a picnic blanket, sun umbrellas, and folding chairs and watch the historic Vintage Base Ball Game at 10:00 am played the way the American sport of "base ball" originated in the 1860's. A live brass band will accompany the Ball Game. The arrival of the Model A Ford cars and the 1860's Base Ball game will begin in Goose Meadow at 10:00 am. Several locations throughout the park will provide other exhibitions and activities during the Festival such as an art display at the Gate House, self-guided tours of the Haven Hill Lodge grounds, and the Edsel Ford Barn. Volunteers will be dressed in period costumes. Sale at the Edsel Ford Barn all day. 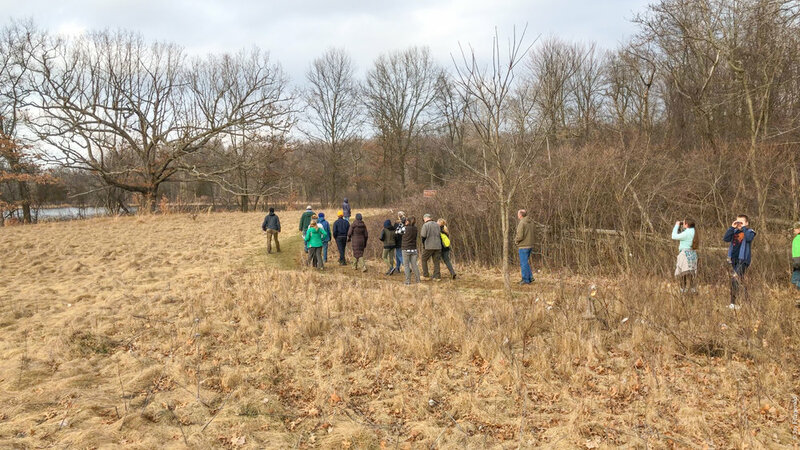 The Friends of Highland Recreation Area (FOHRA), is a non-profit organization supporting the Highland State Recreation Area in Highland/White Lake, Michigan, and the historic Edsel Ford Haven Hill Estate structures within its boundaries. The Haven Hill Festival is an alcohol-free, family-oriented event in its' 8th year at Highland State Recreation Area. The celebration has grown yearly, and will continue to positively benefit all of those who attend as well as the surrounding communities now and into the future. Read about the Girl Scout 1956 Roundup sign dedication and some great little-known Highland Recreation Area history. Signs Are Up: Festival is Coming! Summer Foods, Music, and Fun for All Ages! 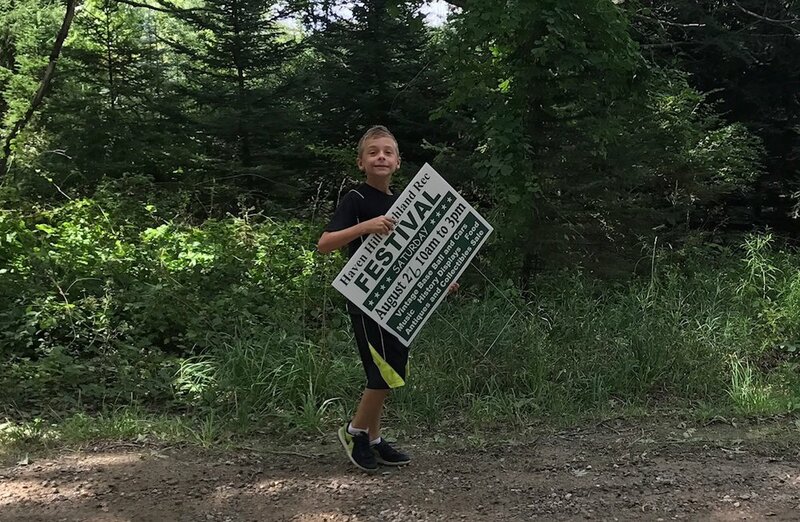 Above: The authors's son Jack Fitzgerald helping to put out this year's Haven Hill Festival signs at Highland State Recreation Area. The Haven Hill Festival is a celebration of Edsel and Eleanor Fords’ historic Haven Hill Estate and the natural beauty and historic wonders of the Highland State Recreation Area in the townships of Highland and White Lake, Michigan. Admission to the Park is via your Recreation Passport on your license plate. This years' Haven Hill Festival at the Highland State Recreation Area will feature some special entertainment in addition to the Vintage Baseball Game, Antiques and Collectibles Sale, Commemorative Brick Paver Fundraiser, and Girl Scouts USA 1956 Roundup Sign Dedication. The Novi Brass will play live brass band music starting at 10:00 am during the Ball game, and the Jesters Barbershop Quartet will also sing in Goose Meadow. Come out and enjoy the Festival this summer. 10 am - 3 pm, Saturday, August 26. Recreation Passport required for state park entry. Everyone in your family can attend the free Haven Hill Festival on Saturday, August 26, and enjoy the Vintage Base Ball game at 10:00 am at the Goose Meadow Ball Field. We love ball players and fans of the game and also want to welcome anyone interested in playing Vintage Base Ball with the Haven Hill Barnstormers or the Gate House Nine. Play as a volunteer in an 1860’s Vintage Base Ball Game at Highland State Recreation Area. No glove required. White long sleeve shirt, black pants, and suspenders. Free 1860’s style base ball hat for playing ball. Learn the history and rules of 1860’s base ball - enjoy the way the game was originally played. Free digitally-aged "Vintage" photo of you and the Team. Game day is Saturday, August 26, 2017. 9:00 am report at Haven Hill Festival at the Goose Meadow ball field at Highland State Recreation Area. Match starts at 10:00 am. Men and women welcome. Age 13 and older please. Children also welcome as dressed bat boys/girls/mascots! Swing the bat and run the bases at an inning break. Please call ahead at the number below if interested in playing. 5200 Highland Road (M-59), White Lake/Highland, Michigan. 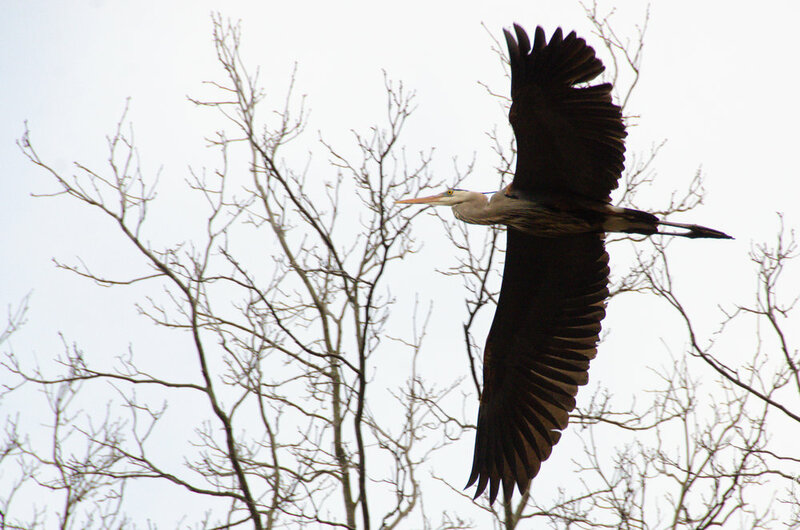 Sponsored by the Friends of Highland Recreation Area.